This beautifully illustrated book is a fascinating introduction to one of the National Galleries of Scotland’s most iconic images. When Paul Gauguin (1848–1903) painted The Vision after the Sermon (Jacob and the Angel) in the summer of 1888 he was a mature artist who had travelled, exhibited and worked in a variety of media. Few paintings have given rise to more art historical analysis and critique, more speculation, admiration or recrimination. 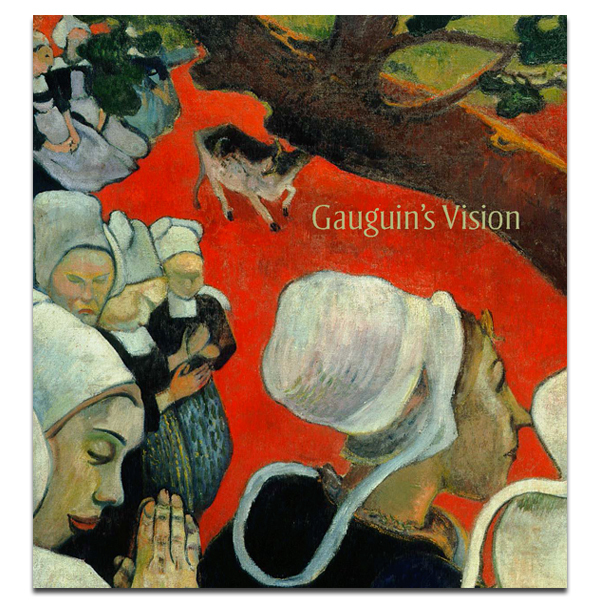 This book re-examines the painting The Vision after the Sermon, and brings together works by Gauguin, his mentors such as Paul Cézanne and Edgar Degas, and younger contemporaries including Emile Bernard, Paul Sérusier, Maurice Denis and Henri van de Velde. It explores the biographical, pictorial and cultural circumstances that enabled Gauguin to make such a radical statement in paint in 1888.